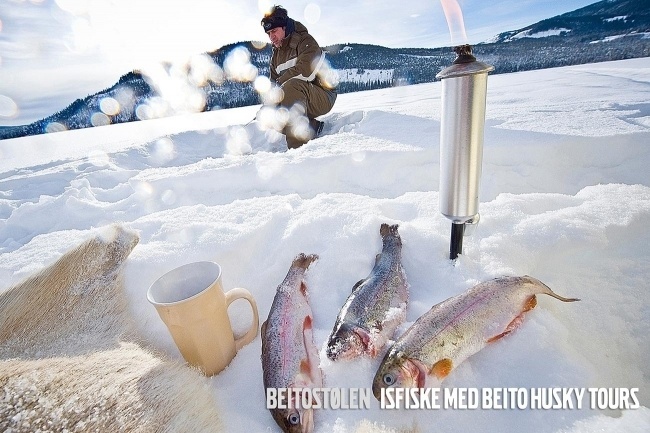 Who can join to an expedition tour in Norway? 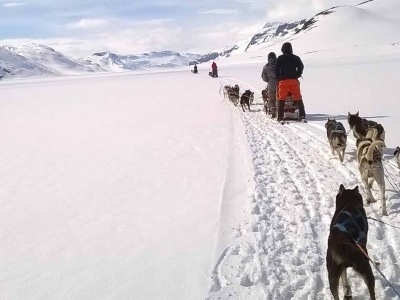 Dog sledding is for everyone! That´s the fantastic thing about sled dogs: they enjoy taking all types of people, of all shapes and sizes into the great outdoors! Our tours are design for those who like nature and adventure. 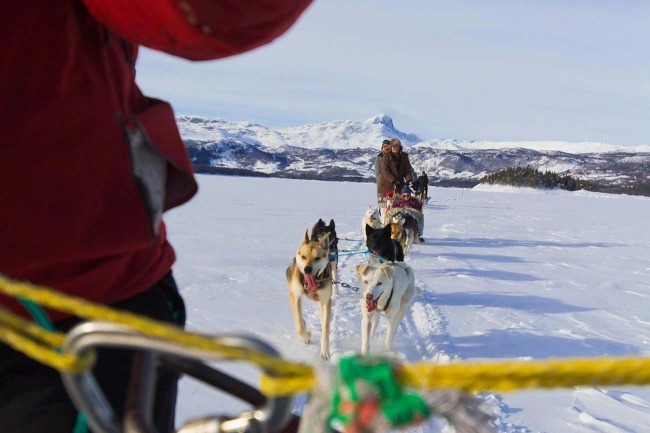 No previous experience is needed to go dog sledding, our patient and enthusiastic guides will teach you everything you need to know! On longer trips, with an expedition character, you need a reasonable level of fitness, the spirit of a team worker and endurance when facing tough terrain or hard weather conditions. 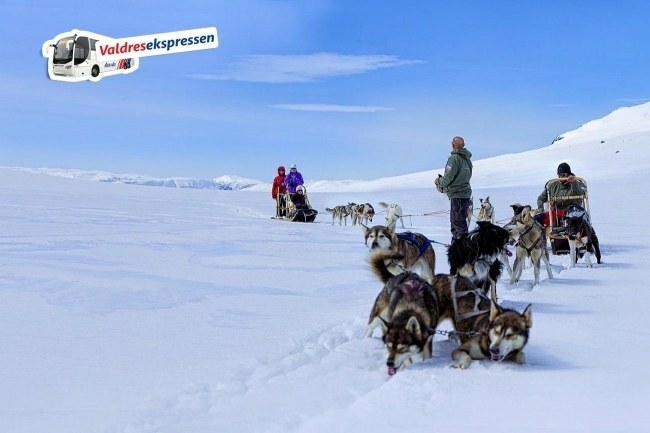 Sometimes dog sledding is easy... sometimes its hard, only nature can decide this, so it is important to have a sence of adventure and a will to succeed! Kids of all ages are welcome on our half day tours, although if traveling with very young childeren it´s prehaps best not to book in our coldest months which tend to be December, January and Febuary. It´s a good idea to let us know the ages of your children so we can plan the tour a little in advance. If you would like to take older children on full day tours or over night tours, its recomended to contact our office directly so they can disscus some things with you and plan the perfect adventure! Although we REALLY LOVE DOGS it’s not really necessary to be a passionate dog-lover to gain the respect and get in touch with these animals. You will get good guidance from our experienced guides. 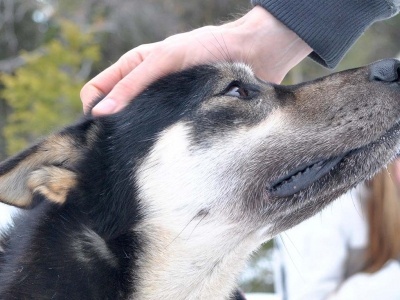 Most of our guests experience that they do develop a feeling of belonging and companionship with “their” dogs. Many will come back to “mush” them again. When booking a tour rember to mention any physical or mental disabilities, if you are more than 99kg or have any special dietory requiments. It all helps us plan your magical adventure!